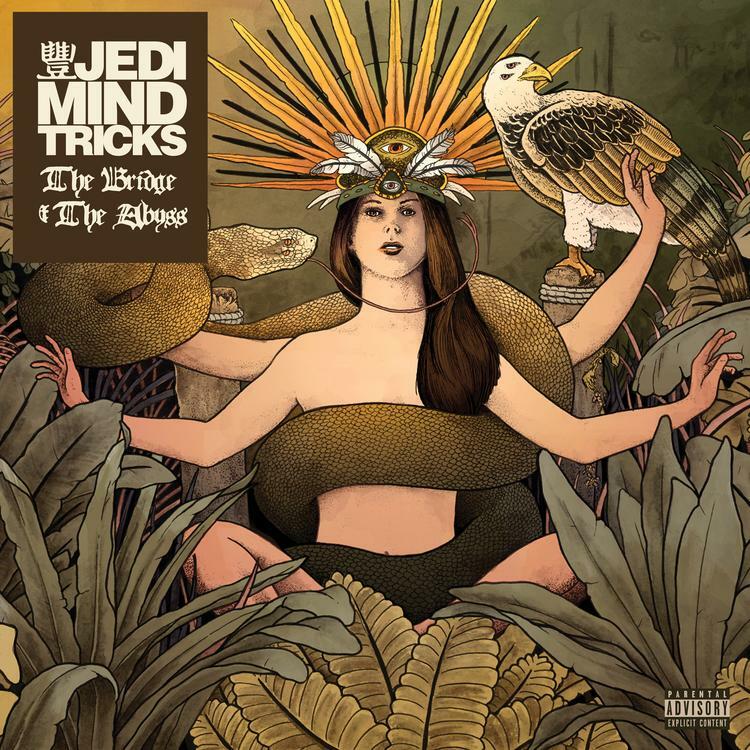 Jedi Mind Tricks Drops Wisdom On New Album "The Bridge and The Abyss"
Home>New Mixtapes>Jedi Mind Tricks Mixtapes> Jedi Mind Tricks Drops Wisdom On New Album "The Bridge and The Abyss"
This is for the lovers of boom-bap. The latest Jedi Mind Tricks project is here. They have already given us a taste of the album with their single "You Have One Devil But Five Angels" and put out a music video for "La Muerta. "Their latest studio album "The Bridge and The Abyss" hits today. The LP is almost three times the length of most new rap records, counting 19 tracks. It includes features by Yes Alexander, Eamon, CZARFACE, Thea Alana, Scott Stallone, and late Sean Price (R.I.P brother). The songs deal a lot with death and other rough realities, creating an intense experience for the listener who pay attention to lyrics. Jedi Mind Trick's came up in what many might consider the sweet spot in the history of Hip-Hop. The group has been active since the early 90s, with their first official EP Amber Probe, which dropped in 1996. Their run has lasted over two decades and is clearly on track for another. This is their second project since the 2015 reunion of original members, Stoupe The Enemy Of Mankind and Vinnie Paz. Listeners will find some classic sounds. Jedi Mind Tricks is staying true to its roots. Teyana Taylor Caps Off G.O.O.D. Music's Summer With "K.T.S.E." MIXTAPES Jedi Mind Tricks Drops Wisdom On New Album "The Bridge and The Abyss"